Parker pretty much signed a one-year, prove it deal to come home to the Windy City this season. If the early part of the schedule is any indication, the injury-plagued forward isn’t going to receive that lucrative long-term contract once free agency comes calling next July. 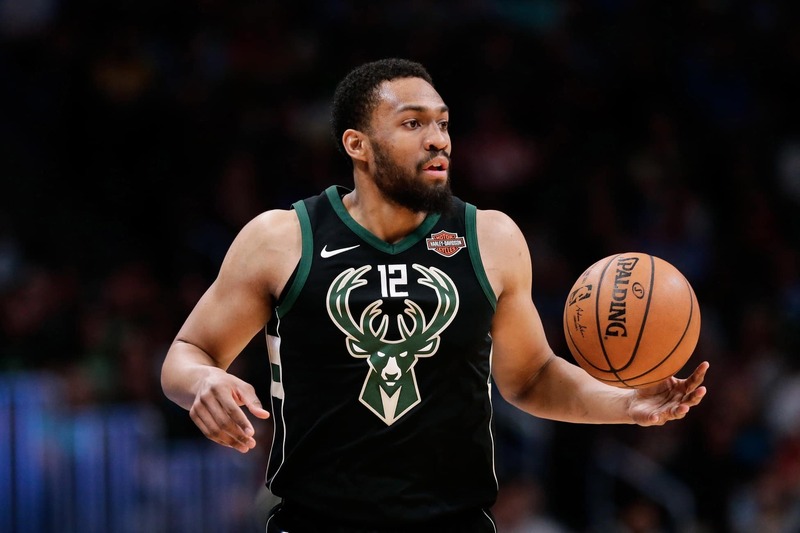 Showing himself to be out of shape and with an injury-depleted Bulls team needing more production, Parker has not delivered. While he is shooting at a solid 46 percent from the field, the former No. 2 pick is averaging less than 15 points per game. He also shooting us 28 percent from distance. These are not numbers indicative of a max-contract player.